Lew was born and raised on a farm in Paulding Co., Ohio. He attended Otterbein College and on September 16, 1956 he married Eleanor Abbott also of Paulding Co. Together they moved to Cincinnati where he graduated from the Cincinnati College of Embalming in 1957. After serving his apprenticeship in Columbus , Lew and Eleanor moved to Amanda . Lew is a member of the Amanda Presbyterian Church, Associate member of the First Presbyterian Church in New Smyrna Beach, Fl., member and 6 time past master of the Amanda Masonic Lodge , member and past chancellor of the K of P Lodge in Stoutsville, former member and past president of the Amanda Lions Club. Lew was instrumental in the formation of the Amanda Twp. EMS serviing as the first coordinator for over 10 years. Eleanor "Elly" was born and raised near Scott,Ohio in Paulding Co, She graduated from Blue Creek High School and in 1956 she married Lewis Taylor. While Lew was attending Cincinnati College of Embalming, she was employed in the office of the College.. After Lew's graduation they moved to Columbus where she was employed by the ASC office. Elly is a graduate of Ohio University and taught school in the Amanda Clearcreeek Elementary for several years. She was an EMT with f the Amanda Twp. EMS for over 10 years. She obtained her Funeral Directors License in 1968 . She is an active member of the Amanda Presbyterian Church, having served as a Sunday School Teacher, Deacon and Elder. She is a member of the Order of Eastern Star and the Pythian Sisters. She also an associate member of the First Presbyterian Church in New Smyrna Beach, Fl. Tom was born and raised in Amanda and graduated from Amanda Clearcreek High School. He attended Ohio University and was a 1987 graduate of the Cincinnati College of Morturay Science. He became associated with his parents in the operation of the funeral home upon his graduation. He is a member of the Amanda Presbyterian Church, a member and 3 time past master of the Amanda Masonic Lodge. He married Darla Buckalew in 1994 and they have 3 children, Matt, Wayne and Justin. In 2000, Tom became the manager of the funeral home operation. Darla was born and raised near Lancaster. She is a 1982 graduate of Fairfield Union High School. She is a licensed hair stylist and is active in the funeral home operation in that capacity and also serving as an associate. Mark was born and raised in Columbus, Ohio and served four years in the United States Army. He attended Columbus State Community College and later graduated from Cincinnati College of Mortuary Science. 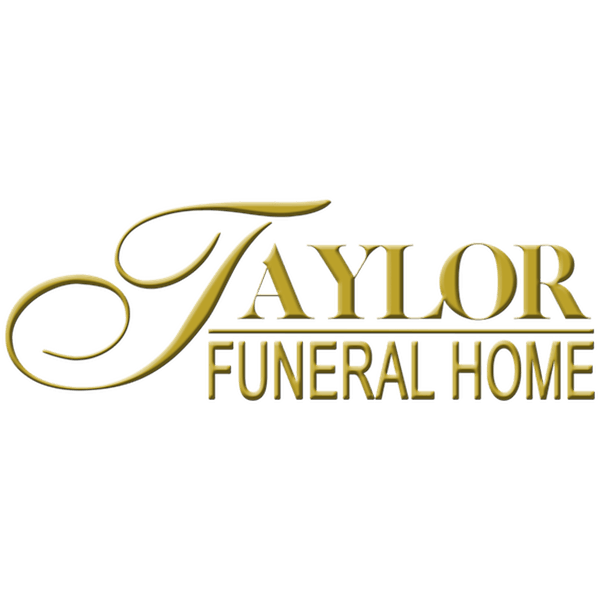 In 1995, he and his wife, Lori, moved to the Amanda area, and soon after became associated with the Taylor Funeral Home. Mark is a licensed Funeral Director, Embalmer, EMT-Paramedic and Firefighter. In 2011, Lew, Eleanor and Tom welcomed Mark as a partner and co-owner of the funeral home. He is a member of St. Joseph Catholic Church. He and his wife now reside in Circleville. Lori was born in Cleveland, Ohio and raised in Columbus. She and her husband, Mark have been married since 1989. Lori attended Capital University School of Nursing and graduated in 1994. She is currently a labor and delivery nurse at Berger Hospital in Circleville. She assists at the funeral home with calling hours and funerals.